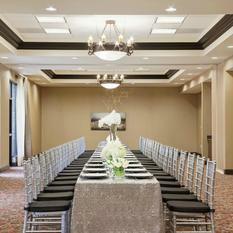 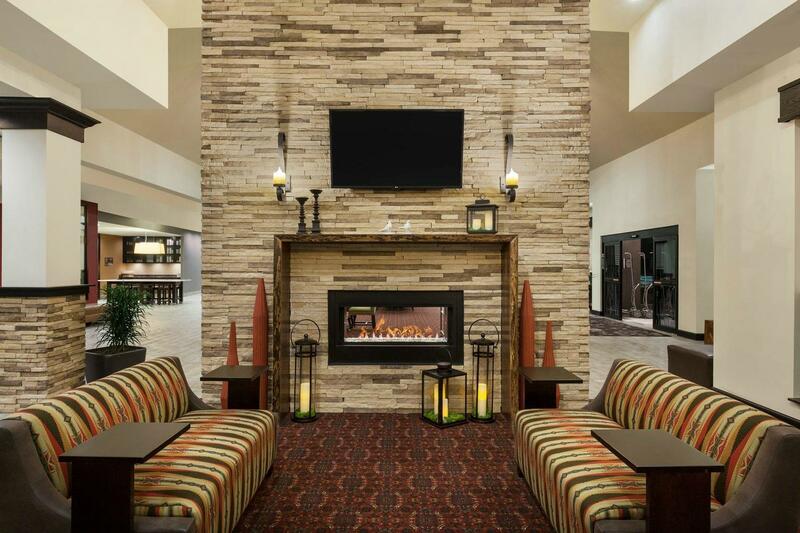 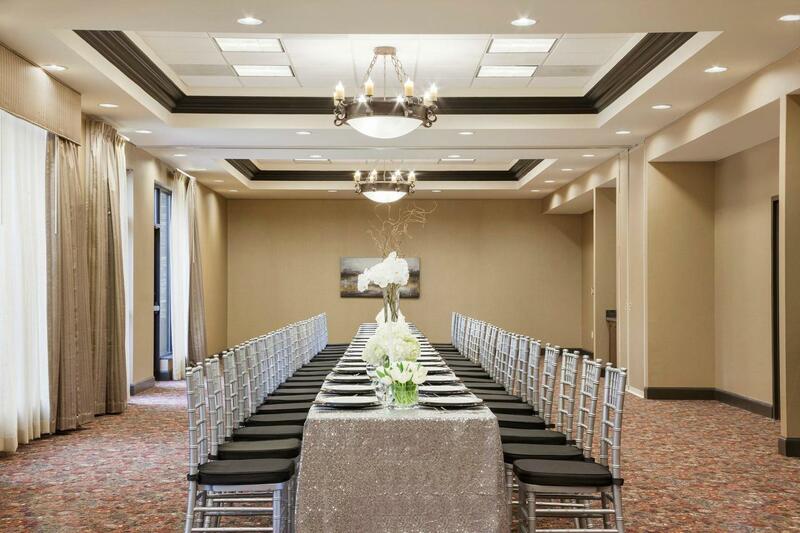 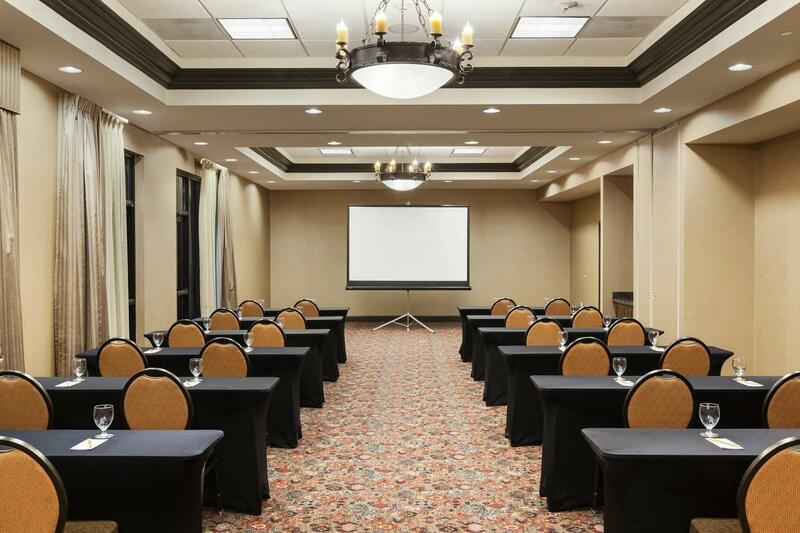 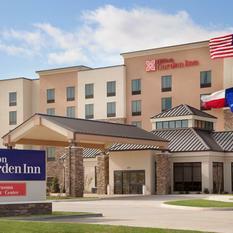 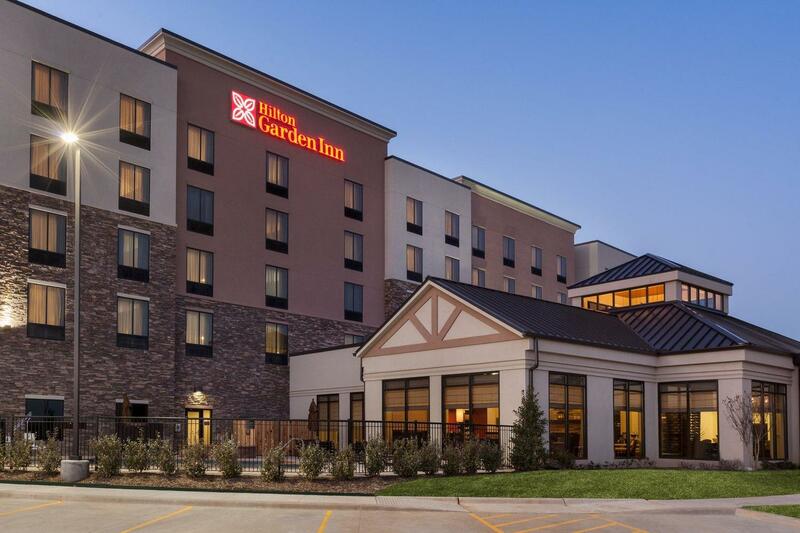 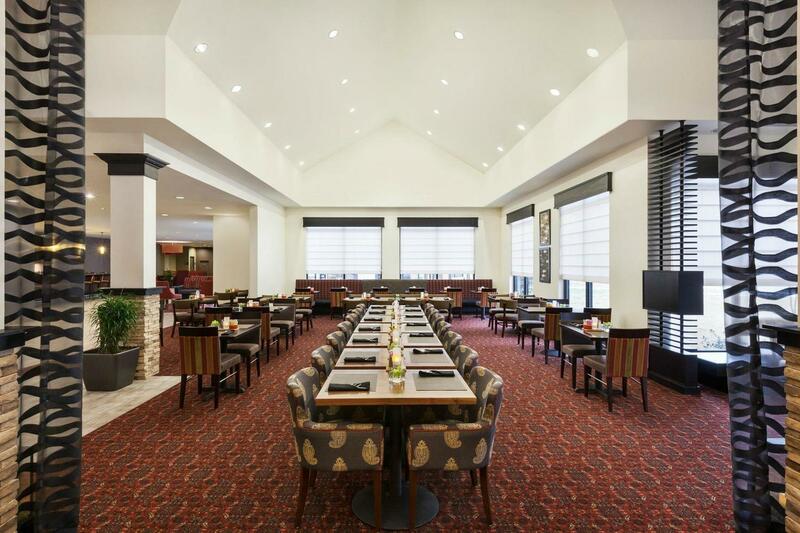 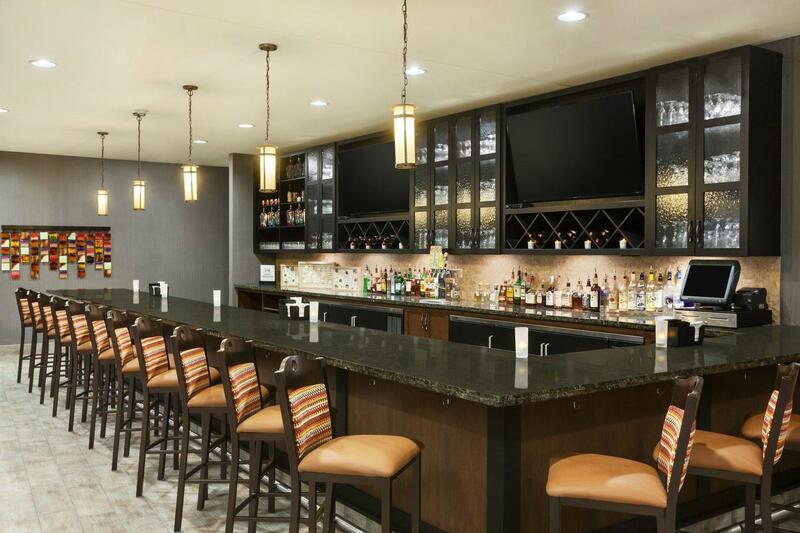 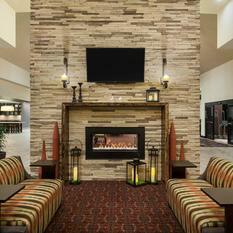 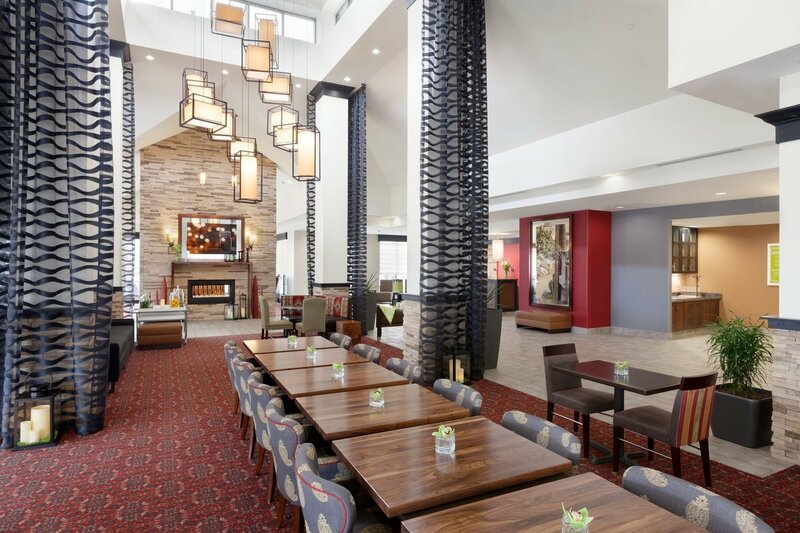 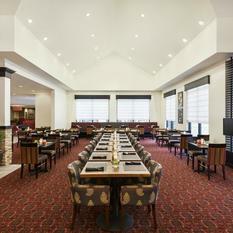 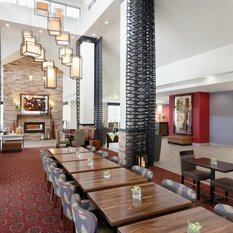 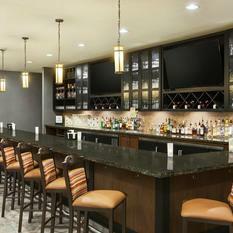 The Hilton Garden Inn Denison/Sherman/At Texoma Event Center is the premier luxury hotel destination in Denison, TX. 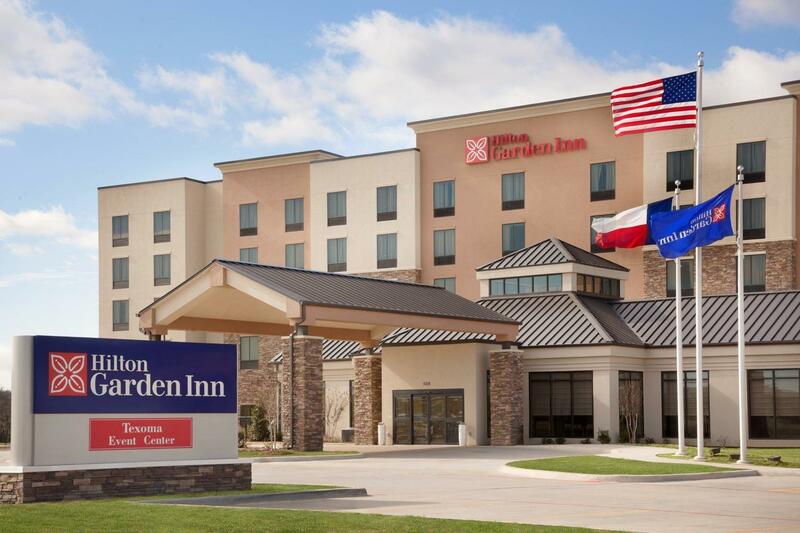 Located off US 75 North, in the Denison/Sherman corridor, the hotel is minutes from pristine Lake Texoma, and is adjacent to the Texoma Medical Center, offering a comprehensive range of world-class medical procedures. 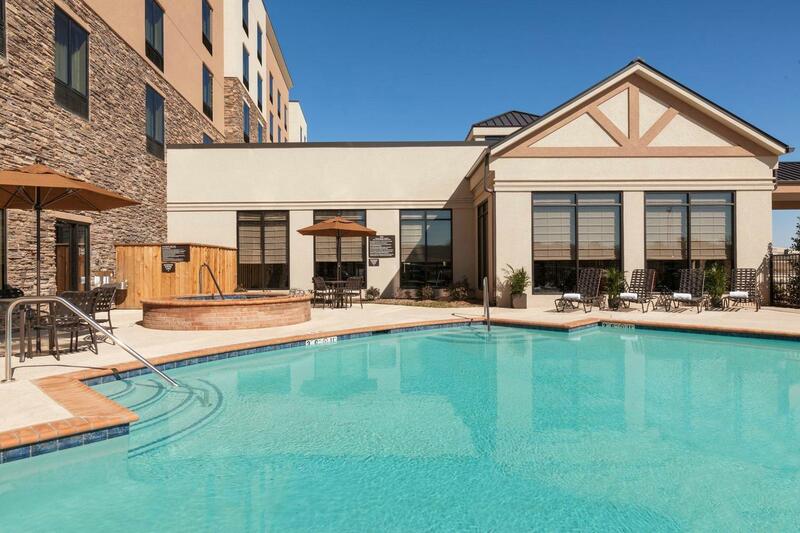 We are only minutes from Downtown Denison, home to an eclectic mix of businesses, retail and dining opportunities, and a vibrant cultural and arts scene. 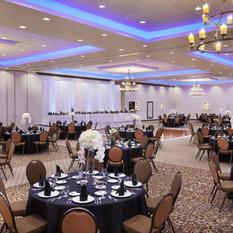 Our Texoma Event Center offers 20,000 sq. 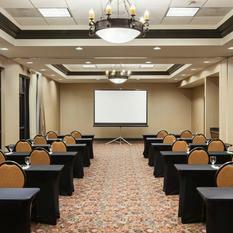 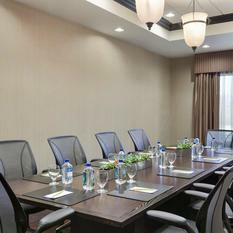 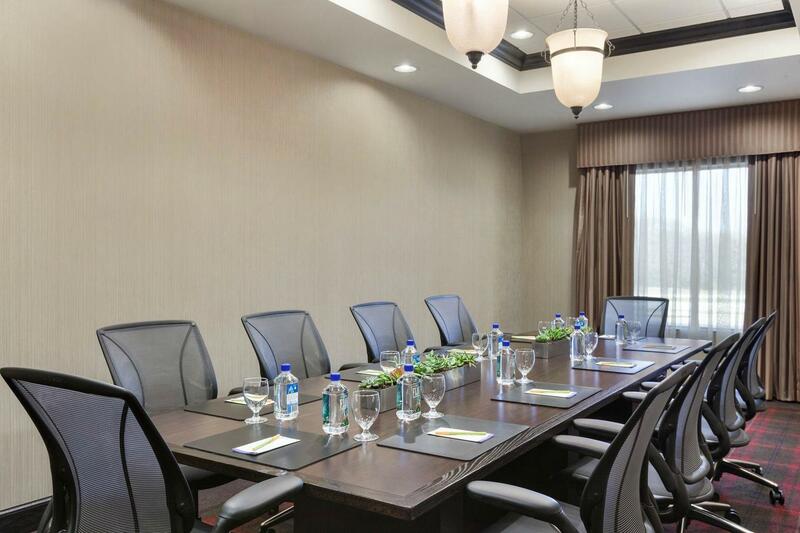 ft. of flexible meeting space, including the largest ballroom in the region. 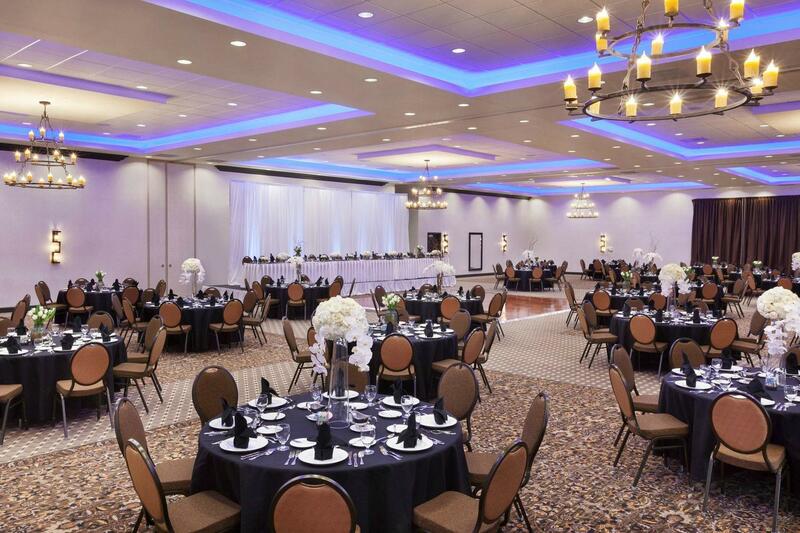 Contemporary A/V technology, creative onsite catering and our dedicated event staff will ensure the success of every meeting, exhibition or wedding. 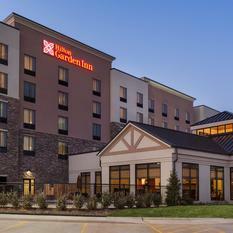 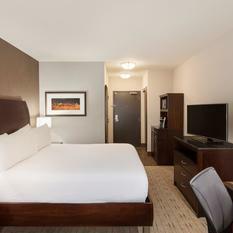 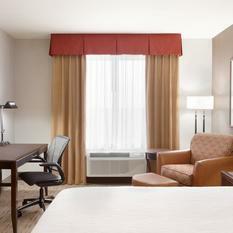 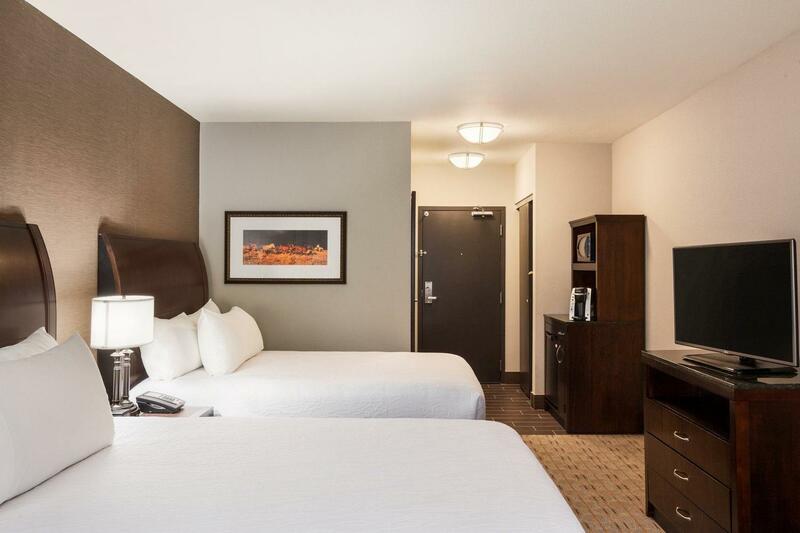 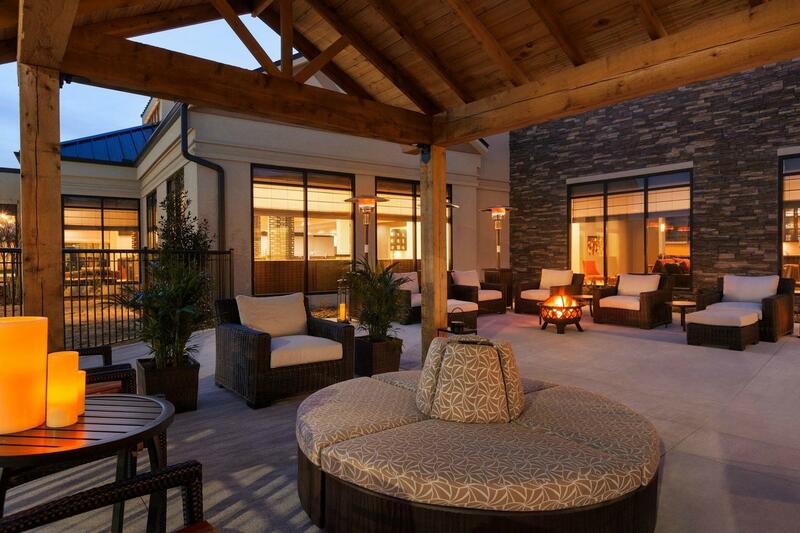 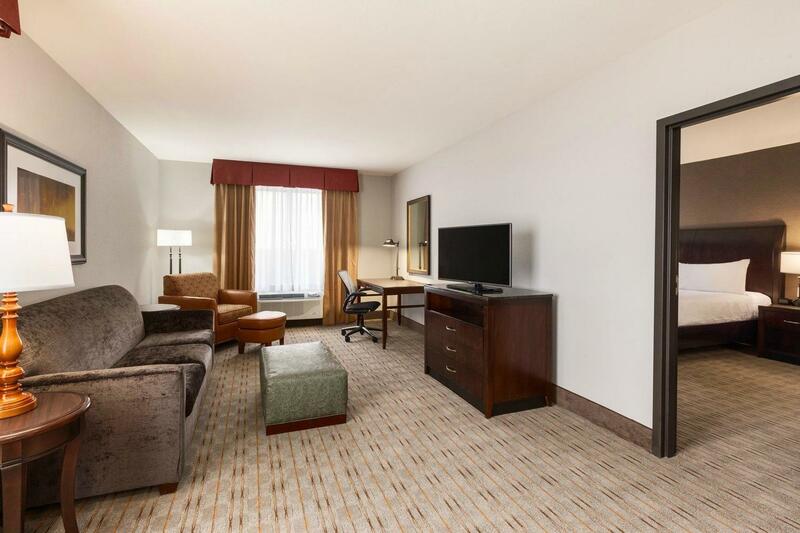 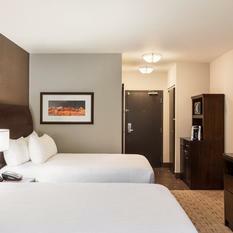 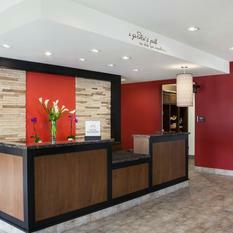 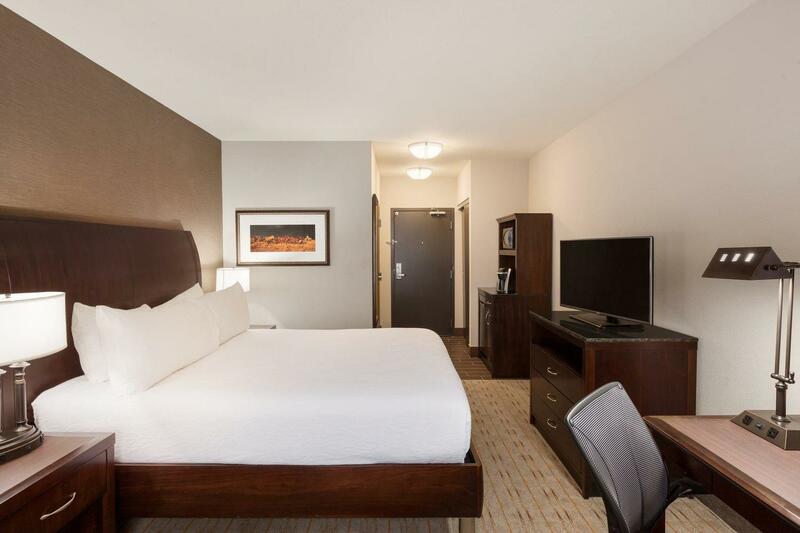 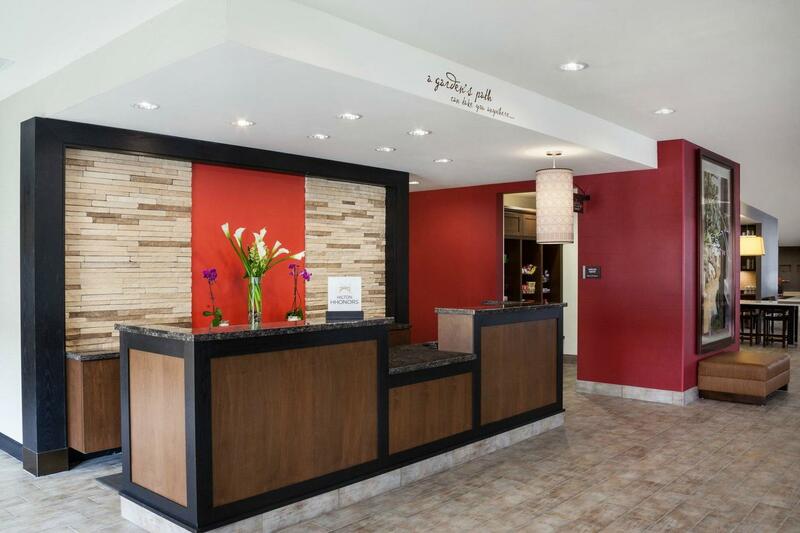 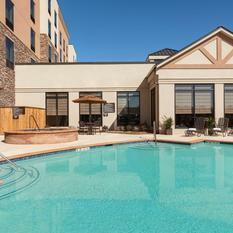 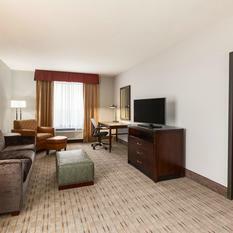 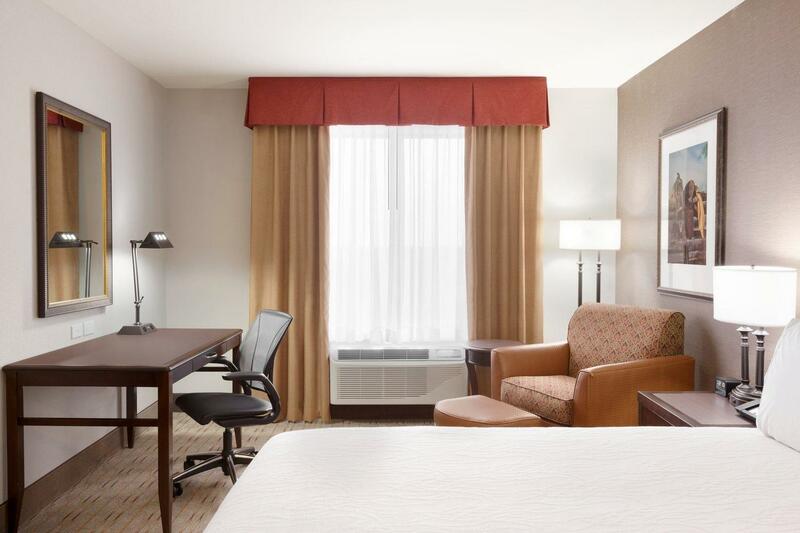 Guests can unwind in a comfortable guest room or suite at this hotel in Denison, TX. 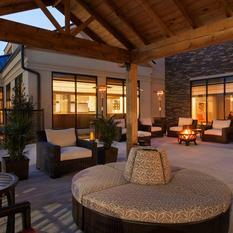 Visitors can savor a delicious dinner or relax with a signature cocktail in the Garden Grille & Bar. 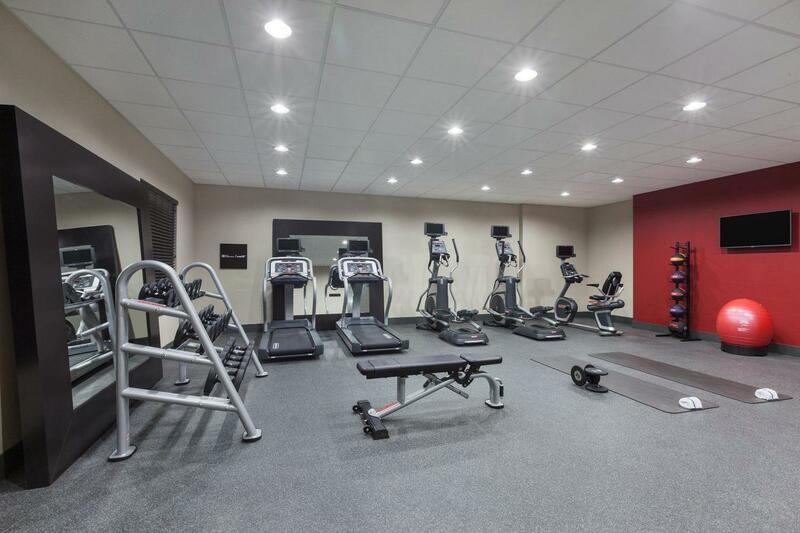 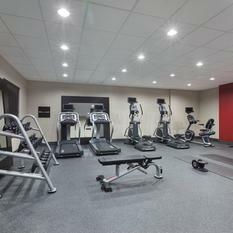 They can work out in the complimentary fitness center, refresh in the sparkling outdoor pool, or take advantage of good weather on the sun deck.